We all know some drugs are overpriced, but do you have any idea just how overpriced they are? 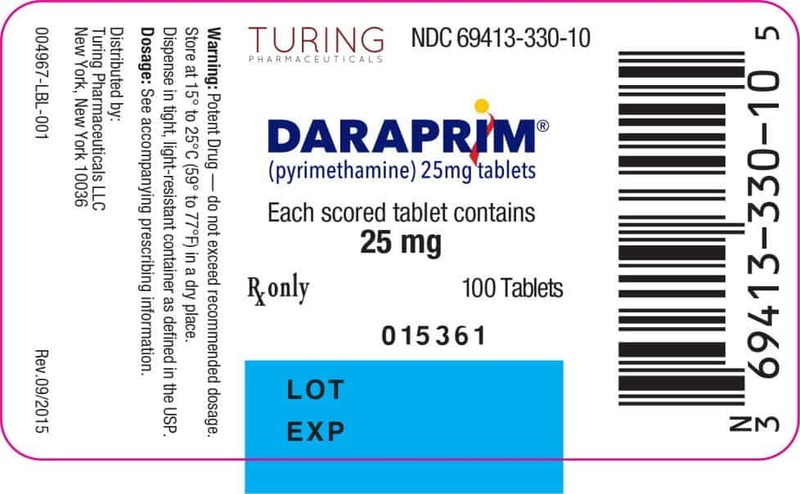 Pyrimethamine is the active substance in the medicine Daraprim. It’s used to treat parasitic infections in people with vulnerable immune systems, such as HIV sufferers or pregnant women. In August 2015, the price of Daraprim in the US rose from $US13.50 per tablet to $US750, a move made by controversial then-chief executive Martin Shkreli. In most countries, Daraprim is sold for between $1 to $2 per pill. Daraprim sells for absurdly high prices in the US. Well, two high school students in Australia have shown just how cheaply the drug can be produced. Milan Leonard and his high-school colleagues created 3.7 grams of the active ingredient for $20 – something which in the US would sell for up to $110,000. They worked for a year, but in the end, they achieved what they wanted. Fellow student Brandon Lee said he almost couldn’t believe they managed to do it in just their high school lab. The students didn’t do it all by themselves, they were guided by University of Sydney research chemist Alice Williamson, who guided them through an online research-sharing platform called Open Source Malaria. In case you’re wondering how they knew the ingredients to make this drug… well, they got it off Wikipedia. At the moment, Turing Pharmaceuticals is the only company to sell the FDA-approved drug, and they refuse to lower the price. Following backlash and legal threats, all the company did is reduce the price by 50% for hospitals – but it’s still absurdly high.